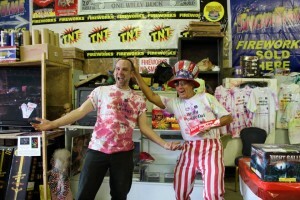 Better Fireworks, Better Pricing, More Fun! 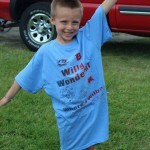 Here at Willy’s Works Fireworks, we specialize in making your firework selection fun and affordable. We involve the whole family as our selection covers all interests, ages, and stages! Whether you are having a backyard BBQ on the Fourth, or a family or company celebration of any size, we have you covered! Have fun listening to these all-time favorite and mostly famous Willy Wonderful Songs sung by Willy himself! Even longer hours closer to the 4th of July. If we’re stocking, we may be open earlier and later. Come on down! Join us for Willy Wednesday! 8:00 pm., fireworks at 9:00 pm. 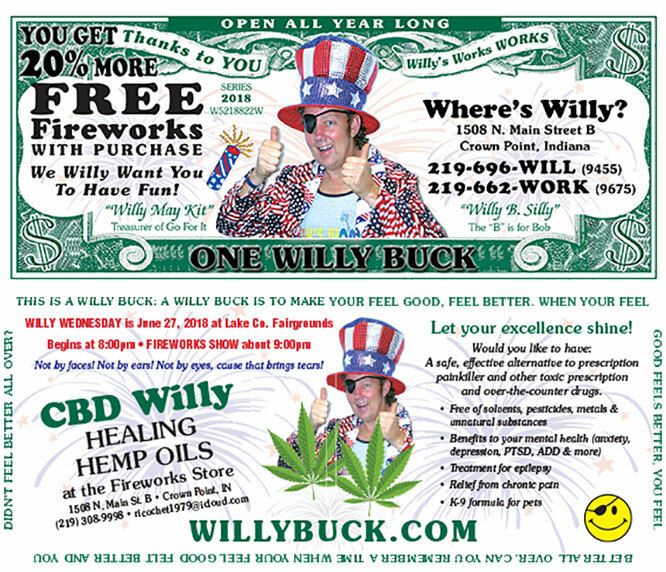 Sign-up to receive a "Willy Buck" in your Email and hear what's new at Willy's Works Fireworks!